News event important data goes here. News event important data goes here. News event important data goes here. ALSOFT- the place where you get to learn analytics of the internet and work on real time projects for SEO of websites. If you have the passion for digital marketing, join ALSOFT, the place where your skills will be polished by experienced industry SEO experts. Training at ALSOFT with the best SEO experts and learn the basics of optimization to bring any site to the first page of search results. Give your career the required edge by learning from the masters of SEO & gain the much-needed experience for your career ahead. Learn good website ethics and how to get any website to the top of search results from the highly skilled experts at ALSOFT. At ALSOFT, we provide adequate training as well as resources to help you advance & grow professionally. Our SEO internship at salt lake is tailor-made for aspiring and existing SEO professionals who intend to strengthen their position as an SEO specialist. Interns are provided with ample opportunities to work with the Search Engine Optimization & Search Engine Marketing teams as well as graphic designers, social media specialists, project managers, customer support team members & creative directors to generate effective & creative online solutions. We believe in nurturing talent & providing ample opportunities for growth and success. We provide dedicated intern managers to interns who not only manage the entire internship process but also ensure that students acquire adequate knowledge & accomplish their goals in the long run. Don't let this golden opportunity slip away, Join ALSOFT NOW, & recognize your hidden capabilities to reach the peak of success. To apply for SEO Internship just send your updated resume at career@alsoft.org; mentioning ,"SEO INTERNSHIP in subject line". If you think that you possess the skills required for boosting a website's search engine ranking or search result, then consider joining as an SEO Intern. It is one of the most significant factors influencing prominent industries nowadays. Today, almost every other individual uses Google & similar other search engines to search for information & to connect with each other. Companies, big and small, that are looking to improve their Search Engine Result Page rankings are now turning to SEO professionals to fulfill their goals. 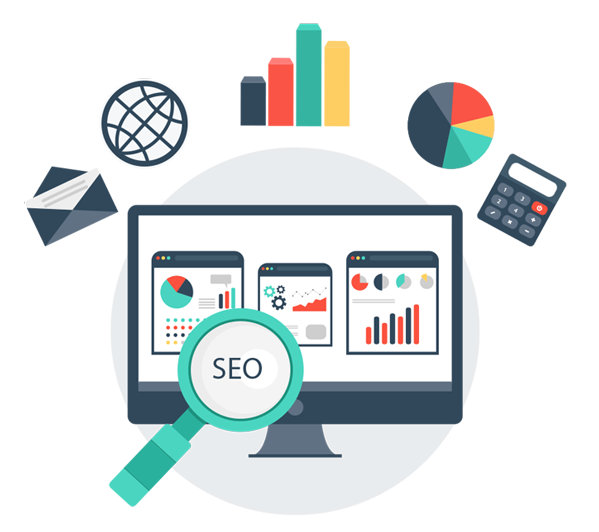 SEO professionals are the specialists who undertake website designing, development & promotion tasks for different websites. An SEO professional assists companies in building their organization and attracting new clients via web traffic. The SEO internship program provides in-depth information regarding SEO fundamentals, analyzing and optimizing a website & creating effective strategies for the same. 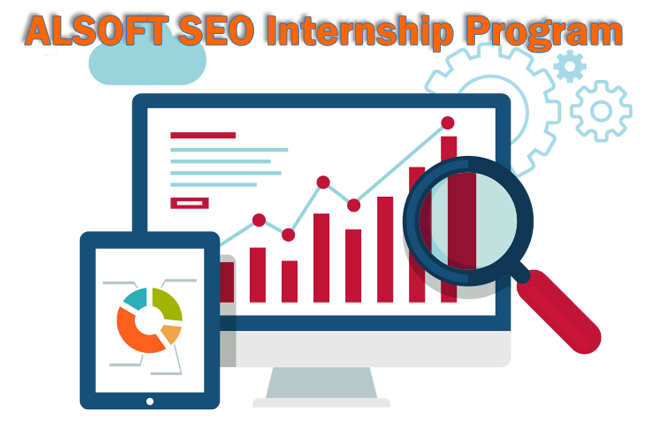 To apply for SEO Internship just send your updated resume at career@alsoft.org; mentioning, "SEO INTERNSHIP" in subject line. Search engine optimization Internship program offers extensive experience & knowledge regarding search engine optimization's varied techniques including on-page optimization, off-page optimization, social media optimization etc. SEO Interns are provided with the insight into multiple topics including website analysis, keyword optimization, content generation, search engine parameters, knowledge of different programming languages, client management, analytical processing, content writing, link building & web research. As an SEO intern, you'll be responsible for gathering, organizing, classifying as well as managing relevant keywords using multiple techniques & tools. Apart from this, you'll also have to ensure that all the pages of the website are appropriately indexed in different search engines. 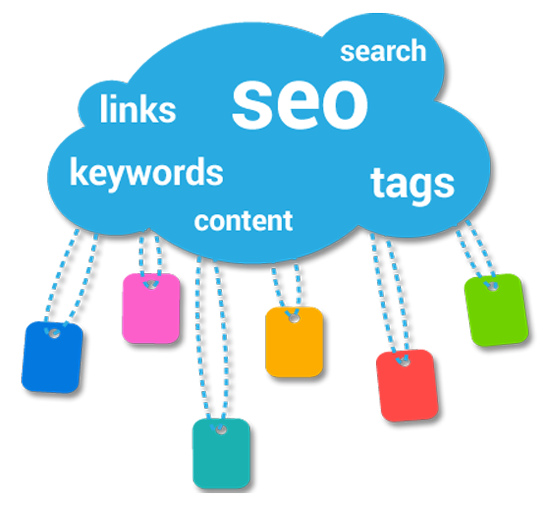 On-page SEO management, including optimization of content and meta-data optimization. Developing and implementing link acquisition strategies from multiple sources. Discovering link opportunities via backlink research. Monitoring and reporting prominent indicators of performance like rankings, indexing, backlinking and click-through rates. Keep track of the latest SEO techniques, best practices & strategies. Aid as well as contribute towards the latest online ad campaigns. We provide you with the much sought-after opportunity to pick your project and team that you wish to work with. We'll take your suggestions and advice seriously and apply them within the projects being handled by you. You'll get plenty of opportunities to work on advanced technologies and we'll implement all your suggestions within our live projects. We provide you with the much-needed exposure and support you need to fulfill your goals. Our dedicated and highly experienced intern manager will offer assistance and guidance at every step of the internship process i.e. the manager shall be responsible towards your onboarding, appointment, and orientation. We've created a special team that pays heed to the concerns & grievances of all the interns. Right from aiding you in mastering the concepts of SEO to learning about the strategies behind keywords implementation, content optimization, e-commerce, link building and local search, Search engine optimization internship by ALSOFT is everything you need to excel and grow as an SEO professional and specialist. Feel free to give your submission for the SEO internship program today! ALSOFT is a full-service web design and web development company that is driven by its passion to excel and provide result oriented services to its clients. Our services are directed towards the achievements of the goals and objectives of our clients. Being a complete software development company, we offer all services related to software development, web designing and web development under the same roof. When you work with us, you would experience that your project is in expert hands. Copyright © 2010-2019 ALSOFT all rights reserved.